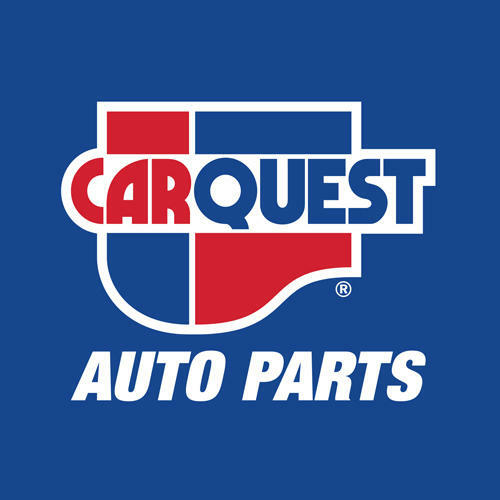 Carquest Auto Parts - Automotive Village, auto parts store, listed under "Auto Parts Stores" category, is located at 929 Perth Main Street Perth Andover NB, E7H 2X1, Canada and can be reached by 5062736826 phone number. Carquest Auto Parts - Automotive Village has currently 0 reviews. Browse all Auto Parts Stores in Perth Andover NB.